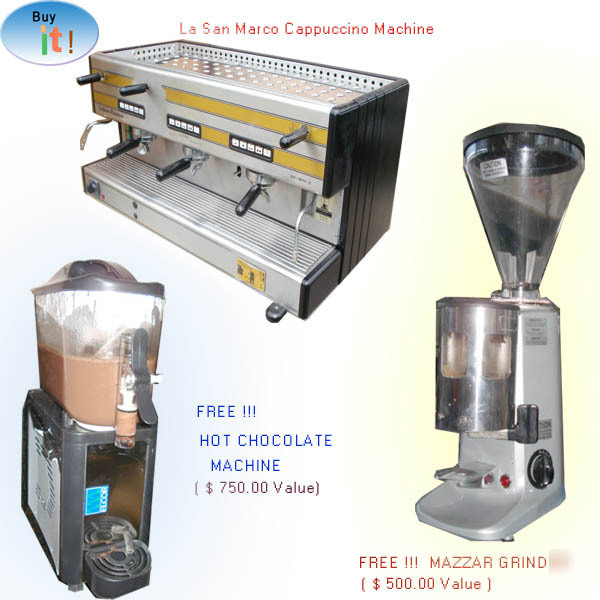 GET A PRE-OWNED MAZZAR GRINDER AND A BRAND NEW HOT CHOCOLATE MACHINE FOR FREE !!!! Click On Images To Enlarge !! !